One of the very first decisions you’ll make when you start a business or a blog is picking a name for the business. 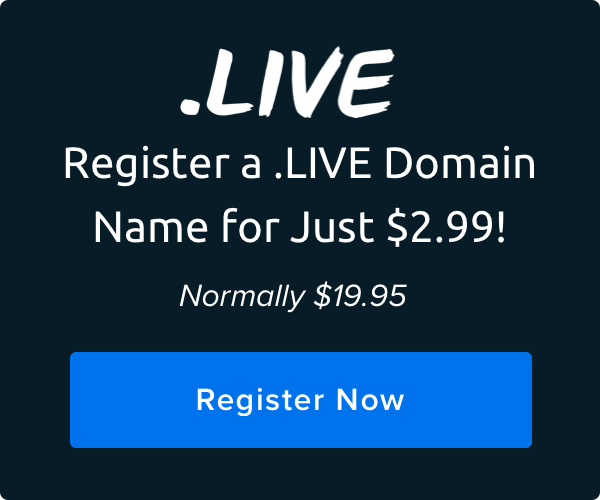 The second will be picking a domain name. This throws up some interesting issues, of course. Even if your domain name is the same as your business name, you’ll have to make sure that it’s available (and it’s often not). You have to make sure that the name sounds good both with the “dot com” at the end and without. It’s also very important that the domain name be simple, easy to spell, and easy to remember. Already have a stellar URL? Don’t forget to set up automatic renewal for your domain. If you’re going to run for office, you should probably know how the internet works. Here are the top 5 ugliest domain disputes — including the 2016 election. Before you buy your domain, have a few friends or colleagues take a look at it to see that there isn’t something obvious that’s escaped your attention. Finally, make sure to run the potential name of your business and the URL through Google to make sure that it isn’t infringing on any trademarks or there isn’t another business or entity already under operation under that name. You want to protect yourself legally, but you also want to ensure that your brand name doesn’t already have an existing history that could negatively impact you. And that’s all there is to it. Pick it, promote it, and make it shine. Happy naming! 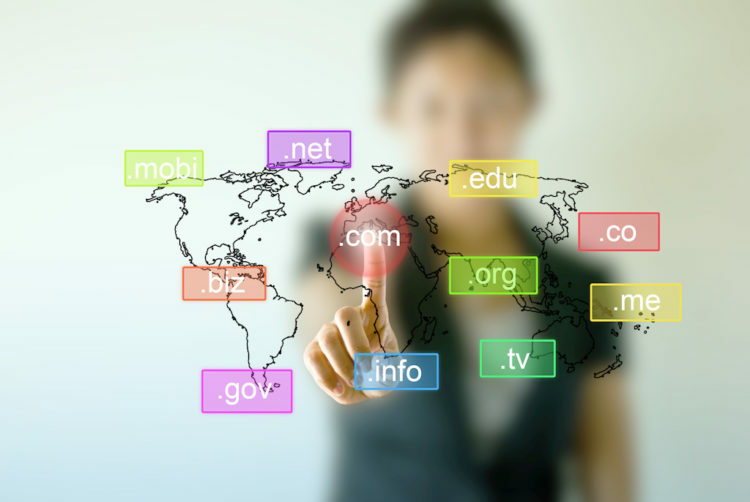 Ready to register the perfect domain for your website? DreamHost offers more than 400 TLDs and free domain privacy!